Add up to 75% more horsepower to your Small Block Ford at a low cost with a Paxton Entry Level Universal Supercharger Kit, featuring the Paxton PowerHat™ Carburettor Bonnet Assembly with diffusion technology. Designed for 1964-1968 small block Ford applications equipped with carburetted 260-302ci engines. This kit requires the installer to supply a high volume boost referenced fuel pump and properly jetted Holley 4150-type carburetor unit (with mechanical secondaries). The kit allows retention of power steering and the alternator (generators must be replaced). 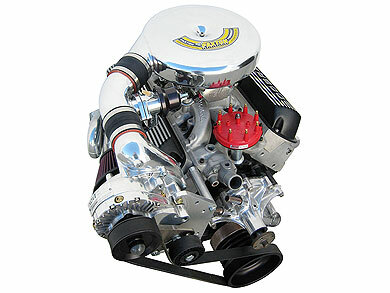 Cast aluminum PowerHat™ Carburettor bonnet assembly featuring diffusion technology.